As I've mentioned in another post after being asked about my hair, I never use a hair dryer. Here's why: It takes at least 20 minutes to just dry my hair, without styling, takes over 45 minutes to style my hair with a blow dryer and at the end my hair looks like a puff. But I have to admit I never thought the actual hair dryer makes such a big different. I thought I don't have the hair nor the skills for it. I was proved wrong when I received this "Hana Hair Dryer" from Misikko. No more puffiness as it gives me just the right amount of volume. I can get a natural straight look but just brushing my hair as I'm drying and the best part, my hair dries within 5 to 10 minutes. I took the time to do some curls as well and I loved the look of it. I can't stress the quick effects of this dryer enough. Check out Misikko where you can find salon grade Flat Irons and Chi Hair Dryers and the Hana Air Premiere Hair Dryer which I've used. 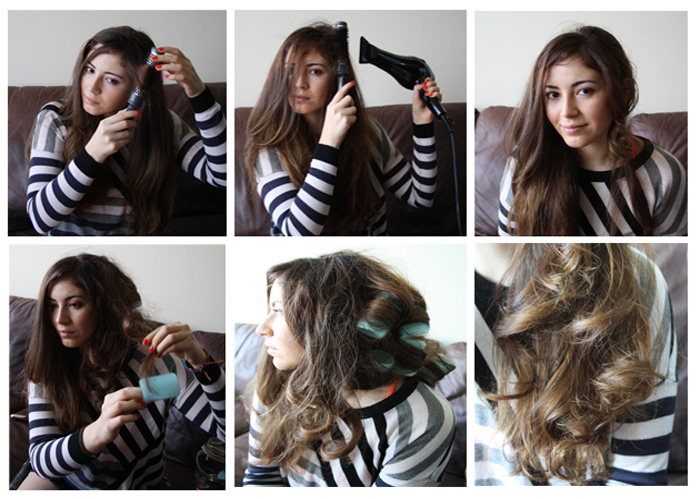 What tools did you use to curl your hair? It looks gorgeous. I feel the same about blow drying my hair, it always takes forever and I just wind up with a frizzy mess... Maybe I just have the wrong hair dryer! That was definitely my experience. 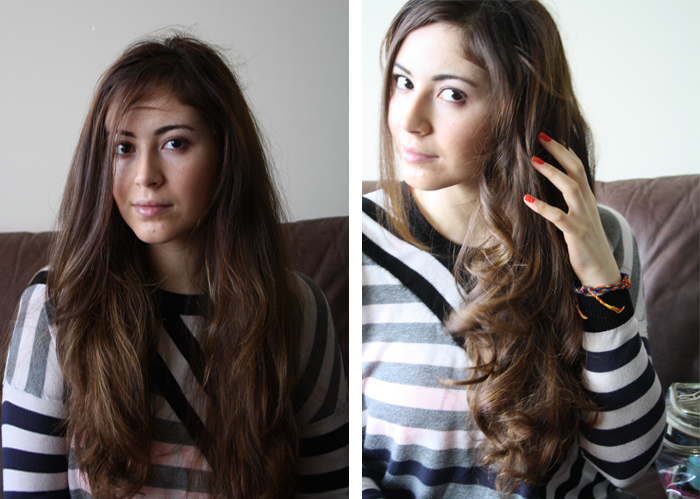 I used hair rollers at the tip on my hair, and just kept the blowdryer on each for about 10 seconds. awesome! I guess it totally worth it. Pity I'm still not sure of trying - my hair tend to loose all the curls in five minutes. wow thats so amazing. and it looks like it does so many wonderful things. wow looks great! love the way you took photos of how it was done!